Is there something wrong with the way BIG business is done? Intel’s recent deal with Altera raises ethical questions as to what is the ultimate goal of doing business. Should money and market share prevail at all costs? We invite our readers to share their opinion on how business is conducted in this modern era, where money chasing seems to be the norm. ” American giant Intel, the largest microchip manufacturer in the world, is on the brink of buying their rivals Altera, in a deal of many figures and even more undisclosed details. The deal might go up to 10 billion dollars, and might be a confirmation of how ambitious Mr. Krzanich, Intel’s new CEO is, and how badly Intel wants to change the business focus and address new market segments. 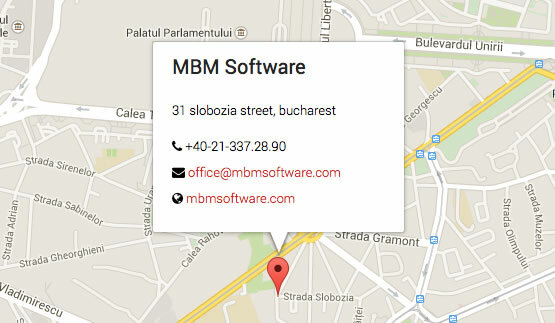 MBM Software updates Reliable Assets agent for new operating system upcoming MBM Software updates the functioning on the best parameters of the Reliable Assets agent for the new operational system which is due to be launched. Agrana Romania concludes shortly the implementation of the helpdesk solution. Reliable HelpDesk started to collect information for Finansbank. By the begining of this month Finansbank Romania uses a complete solution for the ticket management. Reliable Assets was implemented at Finansbank for monitoring of the servers and workstations. 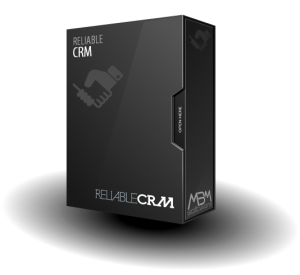 New important customer for Reliable CRM. The implementation of the Reliable CRM solution for one of the most important MBM Software clients- Real Estate Advisory Group. 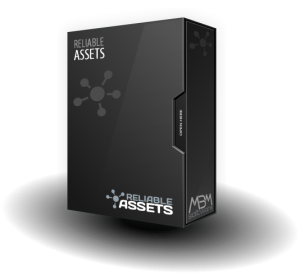 New class added for monitoring in Reliable Assets. 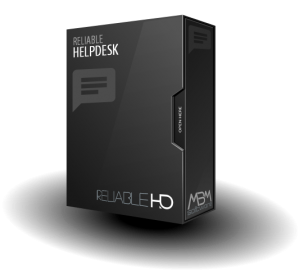 A new type of user with customizable access rights for the helpdesk solution.